You are here: Home / Blog / @sunareatech / Open House: Today! 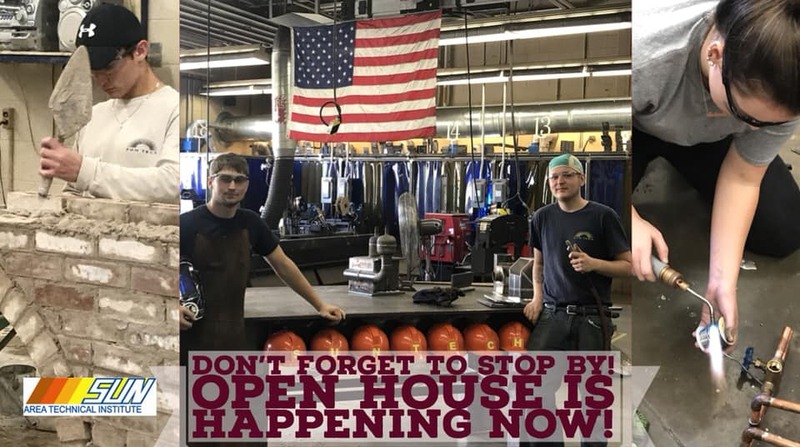 https://www.sun-tech.org/wp-content/uploads/2018/10/OpenHouse.jpg 536 960 Shayna Baker https://www.sun-tech.org/wp-content/themes/sun-tech-enfold-child/svg/logo.svg Shayna Baker2018-10-03 15:21:022018-10-03 15:21:02Open House: Today! SUN Tech's September Rotary Student!